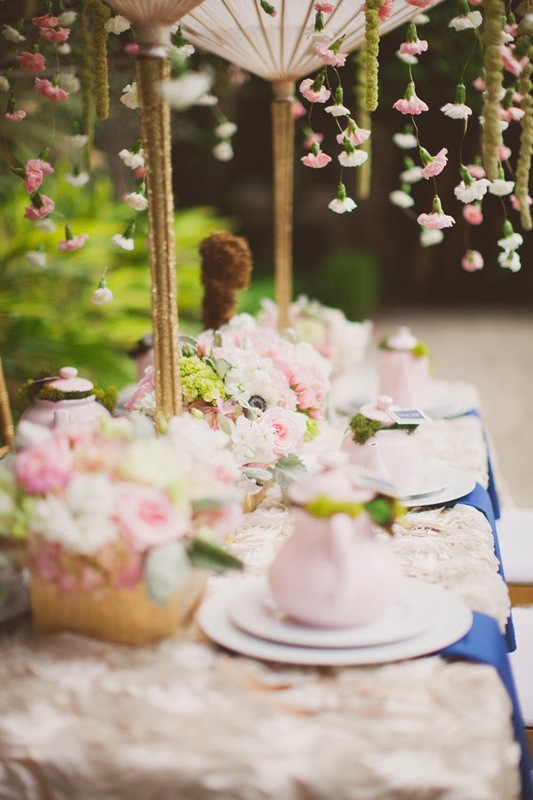 Using garden as the backdrop of a bridal shower is one of the most perfect idea, especially for nature-lover brides. 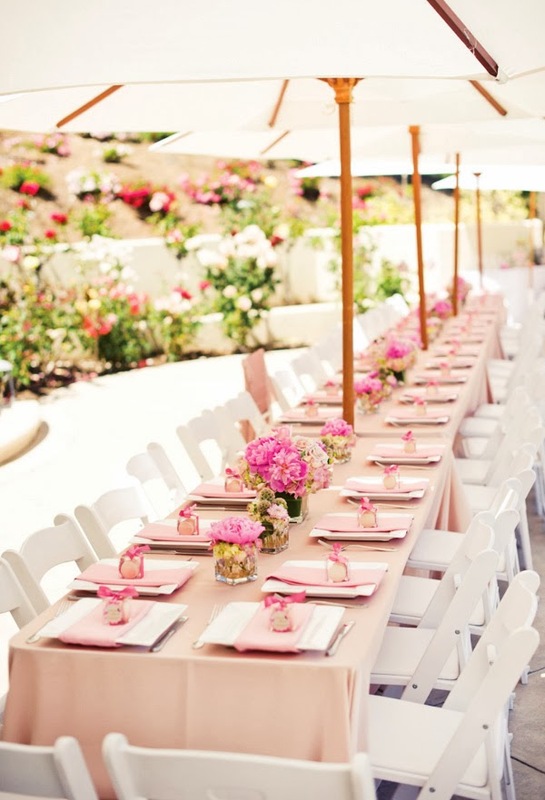 Gardens provide a dramatic and beautiful atmosphere to set up a bridal shower party. With the nature's view, colors and scent, it will be a sure wow to the bride-to-be. When planning a garden-themed bridal shower, you should find a perfect garden setting. You may consider a friend's backyard, rent a space in a park, a courtyard hotel or a botanical center. Look for a place that will be relatively quite and private. Set the tone of the celebration by sending shower invitation that matches the color scheme of the gala. 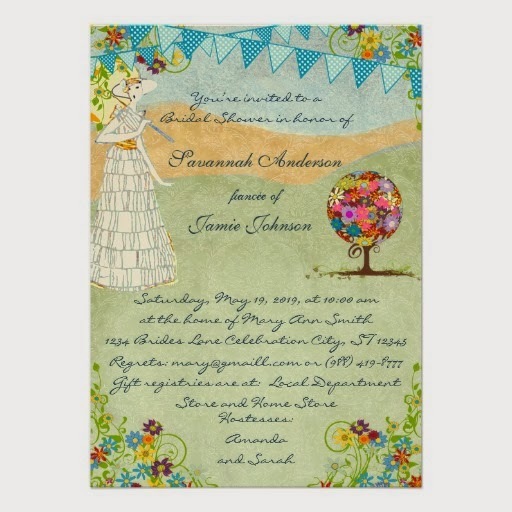 You can purchase garden-themed invitations or those that have floral patterns. You can use several colors and sizes of paper to create a dramatic-look themed invitations. Colorful blooming flowers and their green leaves are enough to make a beautiful natural decorations. Place flowers everywhere. 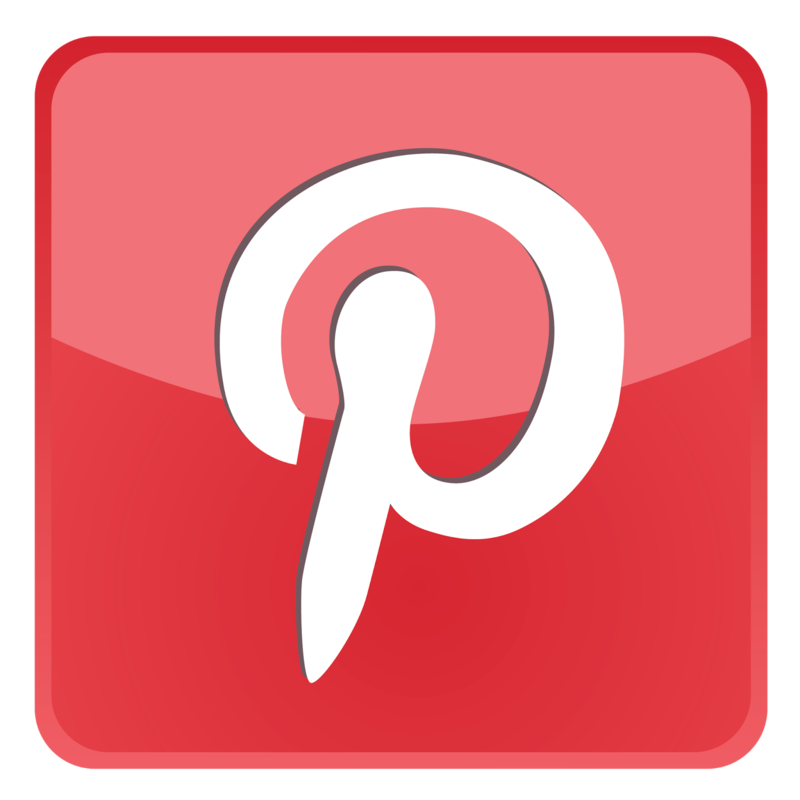 Create amazing chair and table arrangements. You can gather a few blooms and tie them together with lightweight paper-covered florist wire. Finish each bloom with a simple bow made of satin ribbon. Leave tails on the ribbon on the wire to attach to the back of the chair. On the tables, place embroidered linen napkins, vintage tin plates, silver chargers and flatware, and cut crystal with a botanical theme. Finish each table with a beautiful flower arrangement to flaunt your garden theme and add pops of color. Alternatively, you can create grand centerpieces to be placed on the tables throughout the garden. You can mix flowers like roses, mums, snapdragons, dahlias, peonies to set the tone for the flowery garden. Have some fresh fruit and delightful garden party recipes on your serving table. You can make an easy-to-handle treat by skewing watermelon, strawberries and orange slices. Keep them chilled by filling the bowl with ice covered with fresh mint. 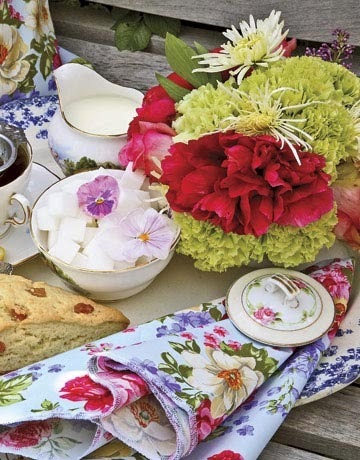 Use fresh edible flowers and delicious herbs to make gardenish dishes for the party guests. Just like any other kinds of bridal shower, garden shower also need some ice-breakers. Games like Whiff of Herbs, Hand Over Your Corsage and Tossing Bouquets are only few to choose from. 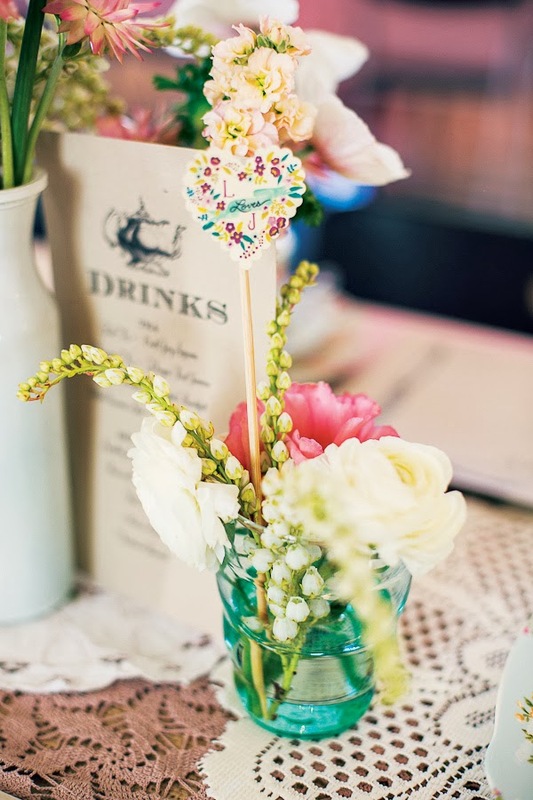 All of these cute bridal shower games have to do with the garden. Use these games in keeping with your garden party theme, where happiness is definitely in bloom! Make a memorable exit by distributing garden-themed shower favors. There are so many favors that suits this type of theme. 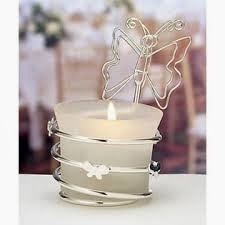 You many consider Felt Butterfly Ring Candle Holder Bridal Favors. Illuminate the night at the garden with these whimsical butterfly candle accents. These adorable Felt Butterfly Ring Candle Holder Bridal Favors are the perfect way to add a butterfly theme to your bridal shower tables. This set of four butterflies themed bridal decorations are a darling way to add a touch of spring time to your bridal shower luncheon. 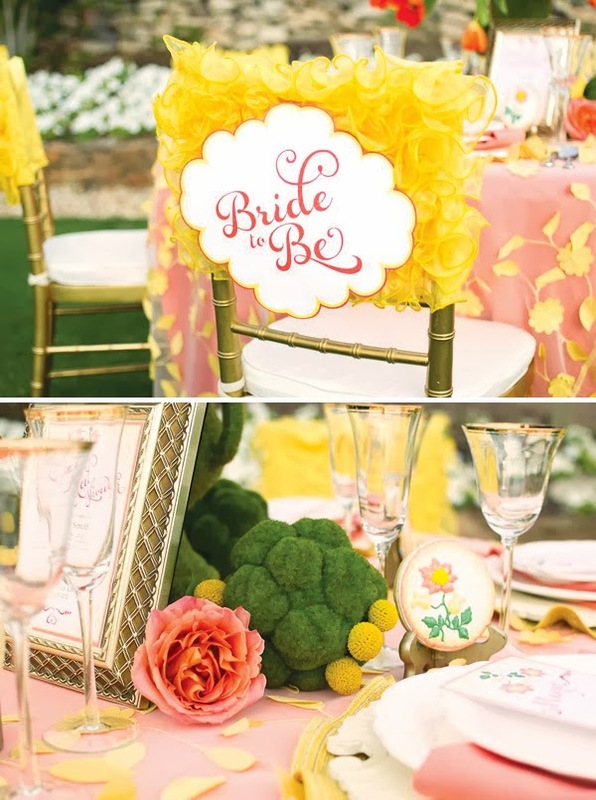 These are a few ideas to make a memorable garden-themed bridal shower, search online for more enchanting ideas. 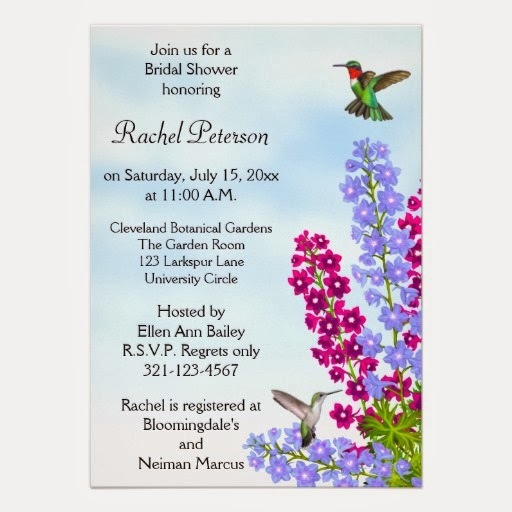 Unlike local party stores, online stores have almost everything that a garden-themed shower need, from themed bridal shower invitations, bridal decorations, shower games, shower favors to other themed shower accessories.